There'll be plenty to taste, see and do between 9 am and 4 pm at Coromandel Area School. The family-friendly event is a fundraiser for the school, which will receive proceeds from the $2 entry fee at the gate. Enjoy live music, watch demonstrations, visit displays and shop at stalls. 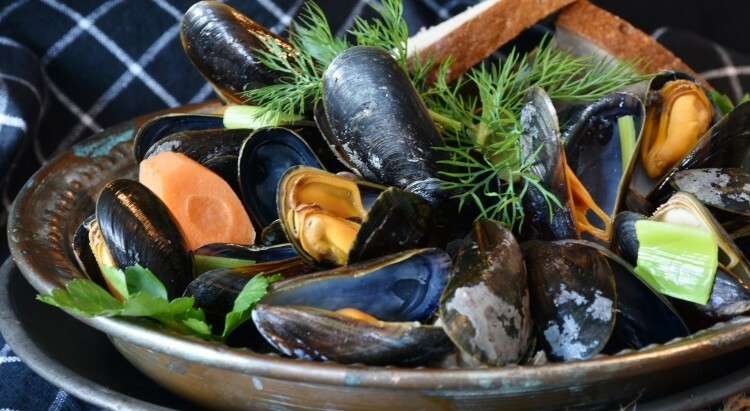 Sample all sorts of food, including mussel fritters, juicy Coromandel oysters, scallops, fresh fish and more! Meet the locals and taste the local delicacies and hospitality at the Coromandel Seafood Festival at Coromandel Area School between 9 am and 4 pm on Saturday May the 4th! See www.coromandelseafoodfest.com for more details.